An additional variant of potato chips exists in the form of "potato sticks", also called "shoestring potatoes". Potato sticks were originally packed in hermetically sealed steel cans. 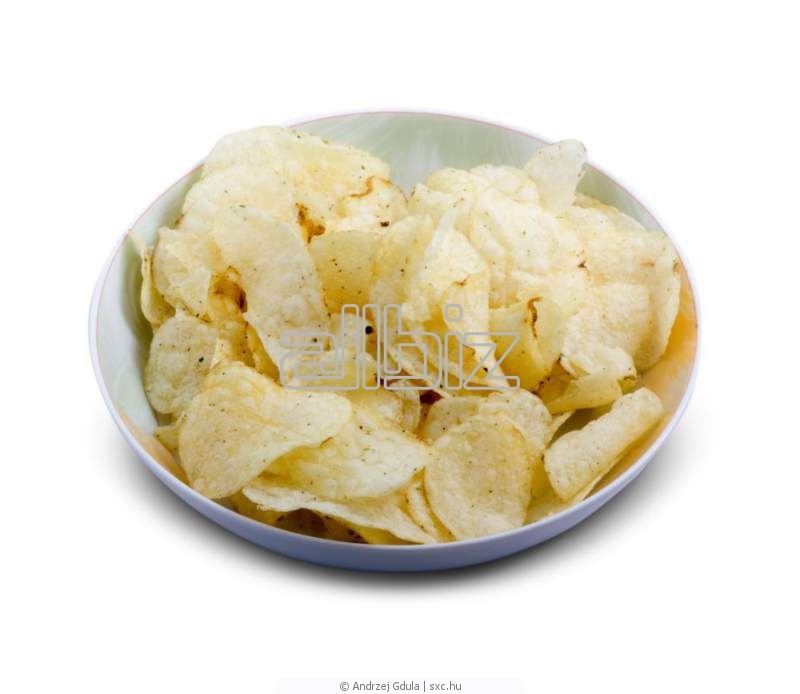 Unbelievable price on Potato crisps in Karachi (Pakistan) company Golden food industries, Ltd..